Data acquired by means of the contact and inquiry form are collected on the web. Data is collected with the agreement of the user. 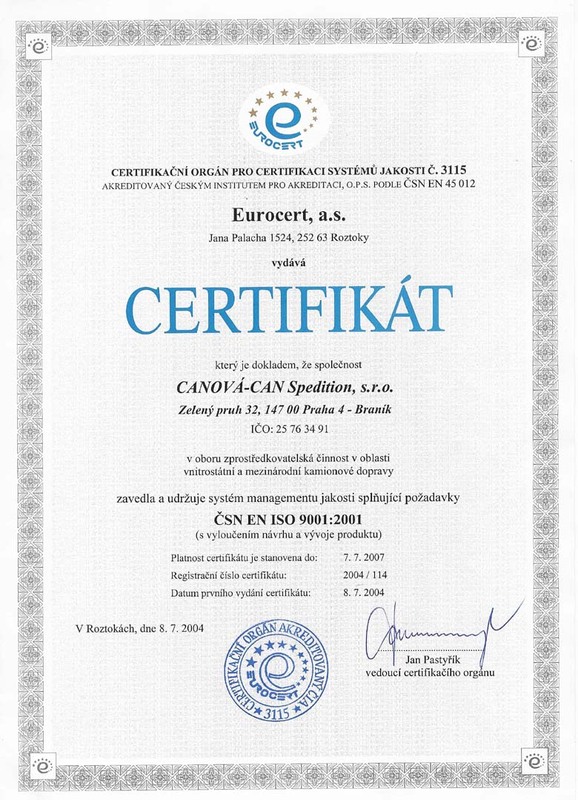 The owner of these pages, the Canová-Can Spedition s.r.o. company, undertakes that it will not provide the data to a third party and will only use if for the purpose of contacting specific users of the web. Photographs from the official Mercedes web site were used on this web site.